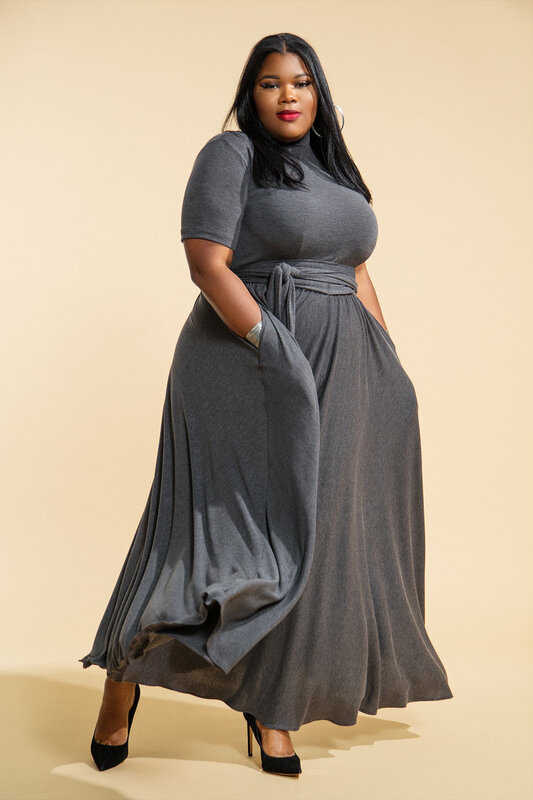 There are very few plus size designers who create unique designs for women with curves. Most designs are trendy fast fashion looks that can be seen everywhere from Forever 21 to H&M. However, true designers always have a vision that all their own and can’t be duplicated. Jibri has always been one of those designers. 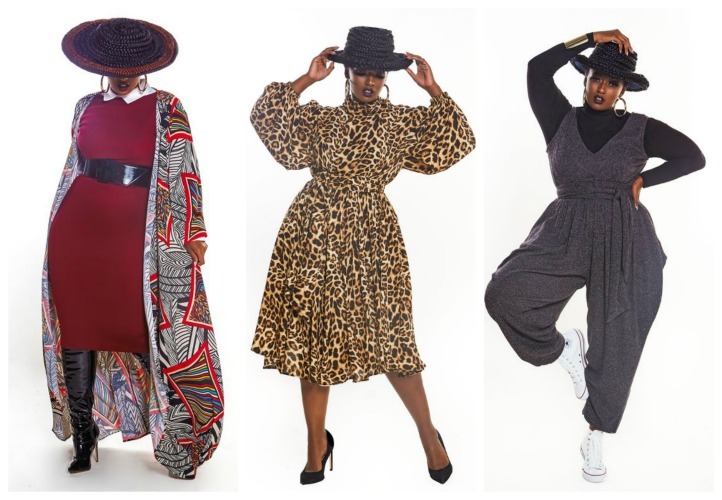 So, when she dropped looks from her new Fall 2016 collection this week, I got excited. 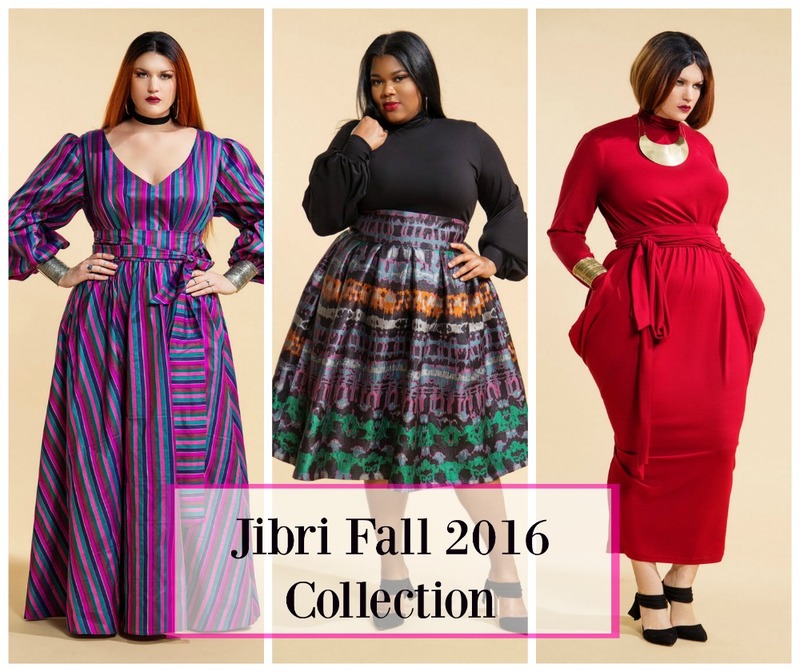 The new fall collection is filled with Jibri’s signature silhouettes. 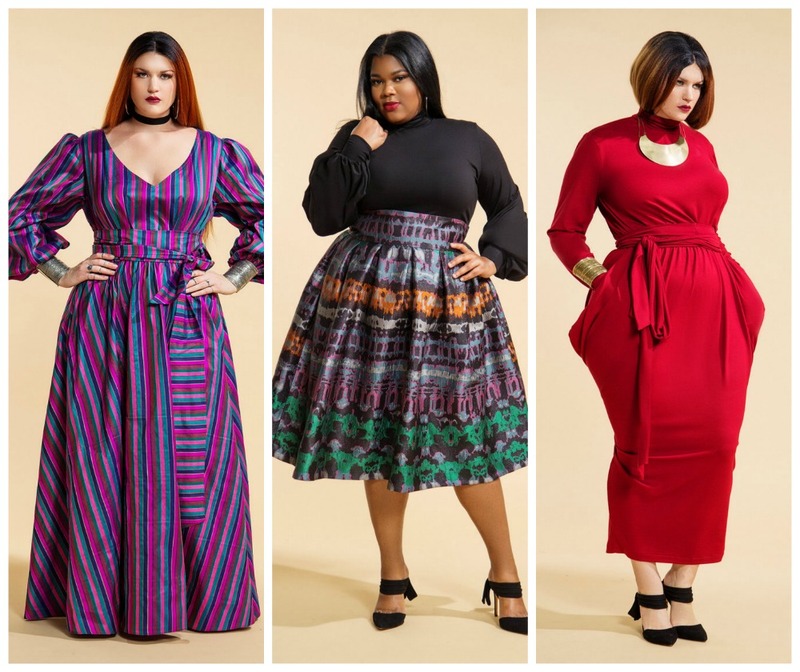 We are seeing more vibrant rich hues and bolder prints this season. 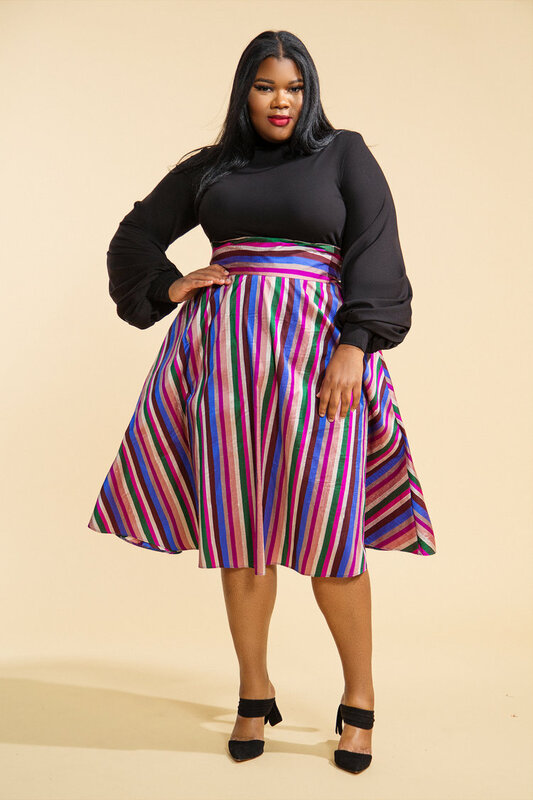 You’ll also find her classic full midi skirts in stripes and abstract prints. Even her trumpet blouses come in bright colors and vivid prints. The fall collection is available to shop now. SIzes range from 1X-3X. What piece would you rock? I read this article and found it very interesting, thought it might be something for you. 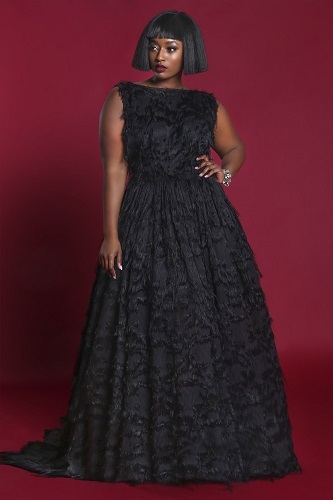 The article is called Jibri Debuts A Bold Plus Size Fall 2016 Collection and is located at https://stylishcurves.com/jibris-debuts-fall-2016-collection/.